As the premier Children’s Soccer Experience, our mission is clear – at Soccer Shots Long Island West, we aim to positively impact children’s lives. 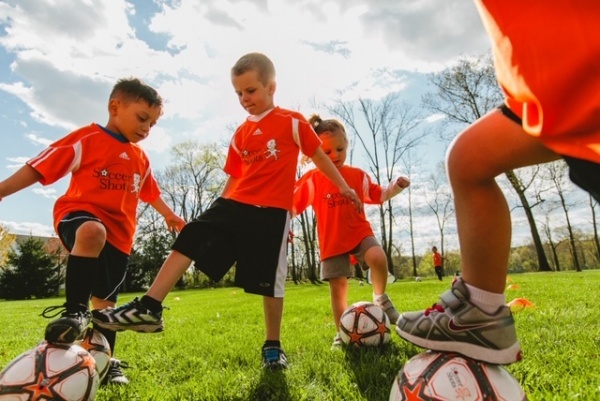 Soccer Shots is the leader in youth soccer development for children ages 2-8. Our program is offered all across North America, and in over 85 locations on Long Island. We are focused on positively impacting children’s lives and the communities we serve. We are mentors. We are coaches. We are changing the lives of young people forever by teaching principles and life skills like confidence, respect, honesty, and teamwork. 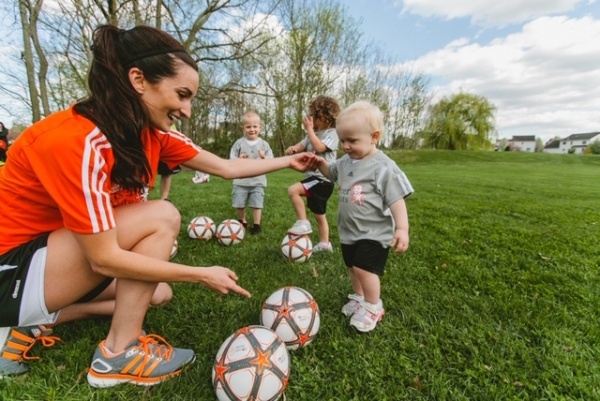 We are a national organization of caring individuals positively impacting children’s lives through memorable and engaging experiences through the game of soccer. 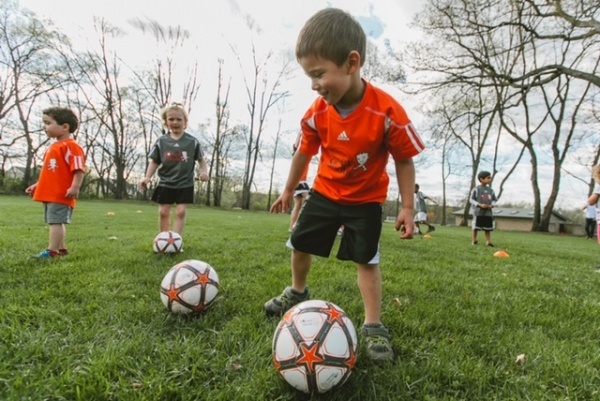 Soccer Shots SELECT is designed as a supplemental training program for those players that are either already playing for a club and want to take their game to the next level. SELECT players meet twice a week for a training session and a game session. 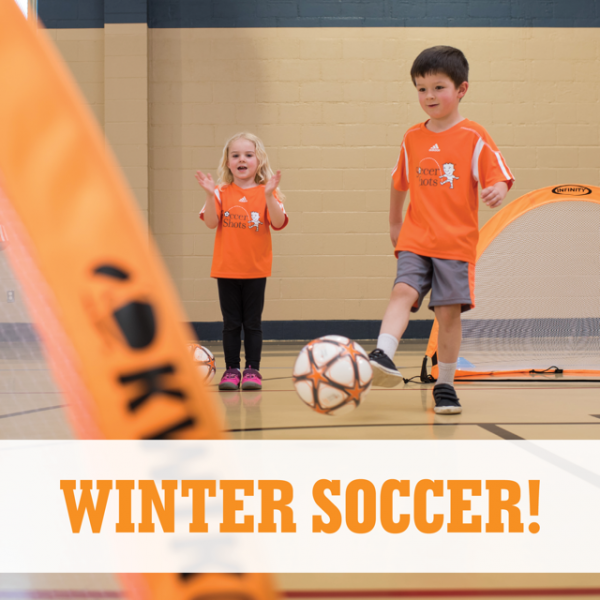 SELECT focuses on individual skill, positioning, fitness and sportsmanship, providing an opportunity for children to be challenged through futsal focused training as well as league style games and team interaction. 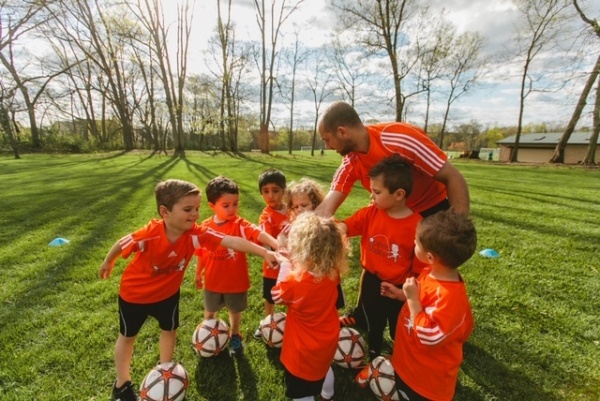 Soccer Shots works on a seasonal schedule, rates depend on the length of the season parents choose. Click here to read some customer testimonials.